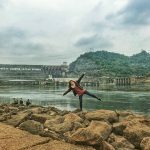 Vietnam has beautiful sightseeing with deep culture, unique lifestyle and great cuisine. Visit Vietnam will give you amazing exploration for your memories. From Hoi An to Halong Bay is a long drive, it’s 912km. Vietnamdrive would like to introduce you the tour from Hoi An Ancient City to Ha Long Bay through many cities and Hanoi capital during 7 days. 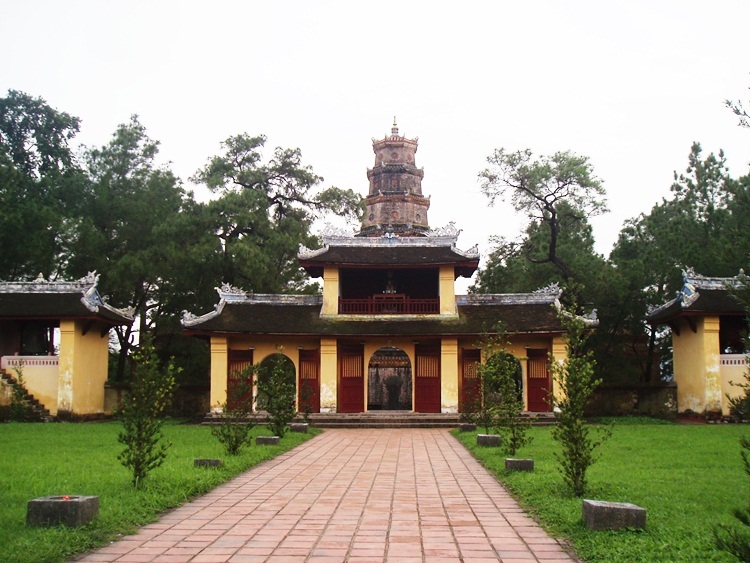 We will start from Hoi An Ancient city to Hue City – old Royal Palaces of Nguyen Dynasty from 1802 to 1945. We stop visiting the Marble Mountains, the Hai Van Pass -the sea cloud pass and Lang Co Bay. You can have lunch in Hue city (optional). 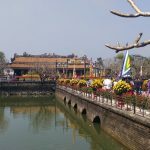 Then, we take Hue city tour with the half day; touring to visit the Citadel, Thien Mu pagoda, and the local colourful market Dong Ba. Stay in Hue City. 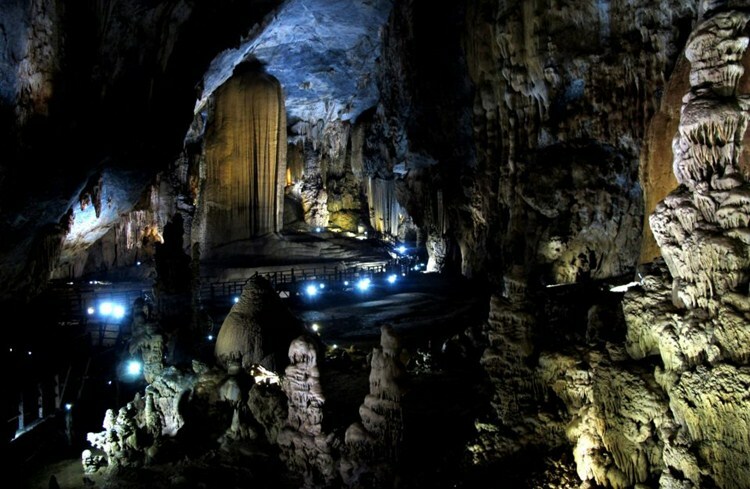 In the morning, after checking out the hotel in Hue City, we drive from Hue to Dong Hoi, Quang Binh to visit nice cave: Paradise Cave in Phong Nha Ke Bang National Park. On the way, we drive through DMZ via visiting the Hien Luong Bridge and the Ben Hai River at DMZ. 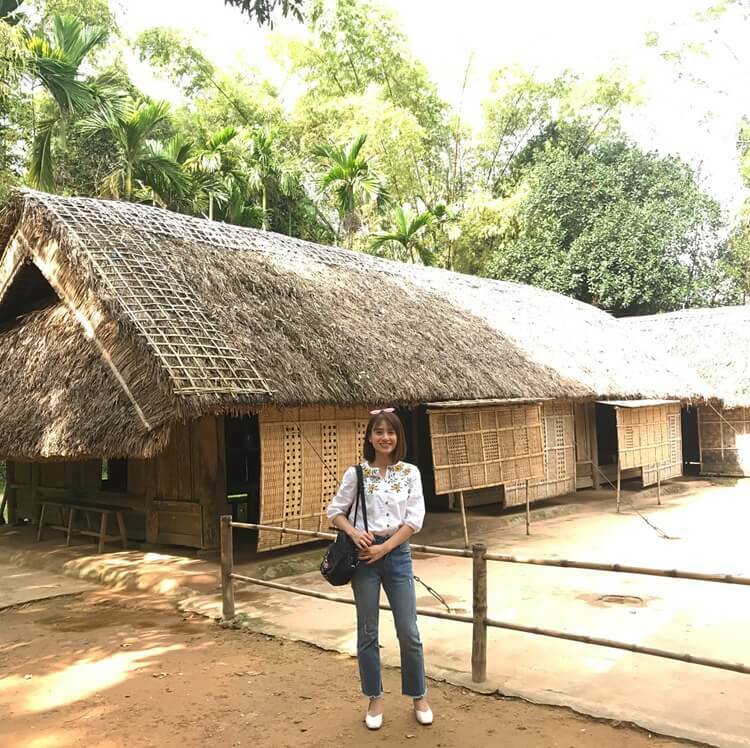 Visit amazing Vinh Moc tunnels to learn how the public living in the tunnels during the war; continue driving through the countryside to Dong Hoi city, Quang Binh province; and turn to visit the Paradise Cave. Check in Hotel in Quang Binh. Goodbye Quang Binh with fantastic stalactite and stalagmite of caves, we drive through the countryside, rice field views for you to enjoy the Vietnam local life and taking photos as some beautiful spots. Lunch on the way (optional). 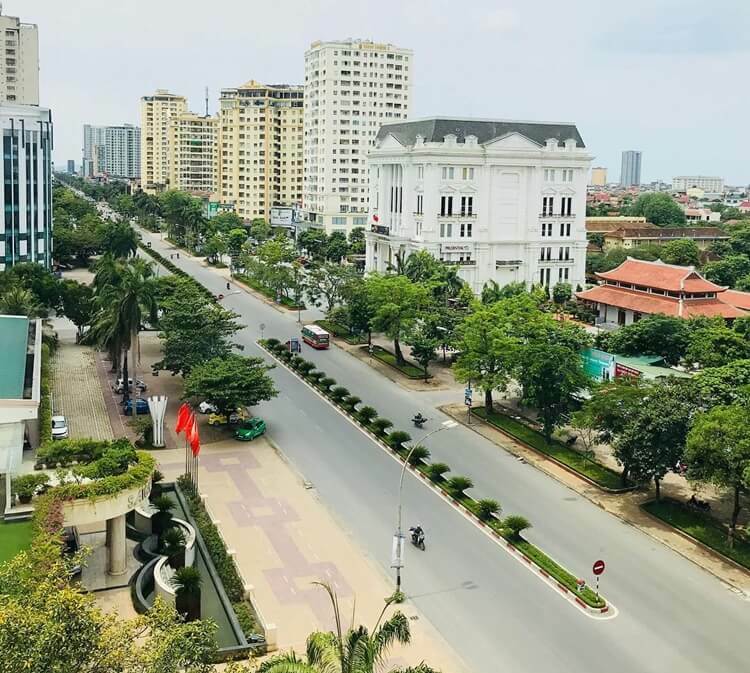 Get to Vinh city, Nghe An Province – the home of Ho Chi Minh – the first president of Vietnam. Check in Hotel in Vinh city. We start driving to Lang Sen – the Lotus village to visit the home of Ho Chi Minh. His house is constructed with beautiful traditional architecture. After visiting this, drive to Ha Noi. Check in hotel in Ha Noi. We visit Hoan Kiem Lake, the literature of the temple, and the complex of Ho Chi Minh mausoleum. Lunch (optional). 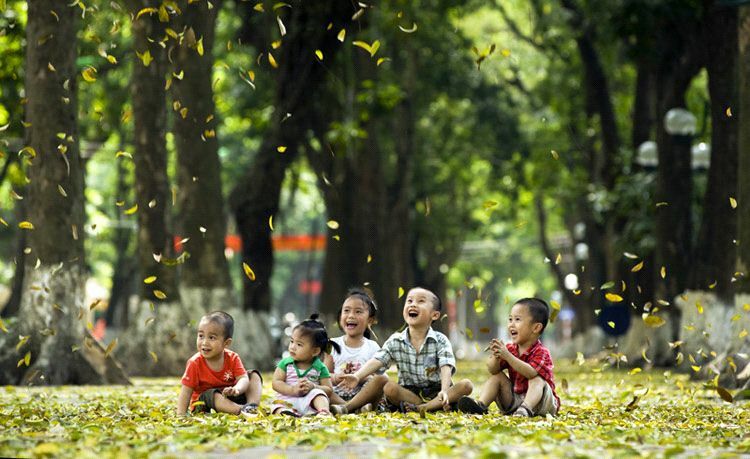 In the afternoon, enjoy Ha Noi old city by yourselves and Water- puppet show at night (optional). Relax at Ha Noi. Stay overnight in Ha Noi Vietnam. Morning drive from Ha Noi to Ha Long Bay through the lovely views. 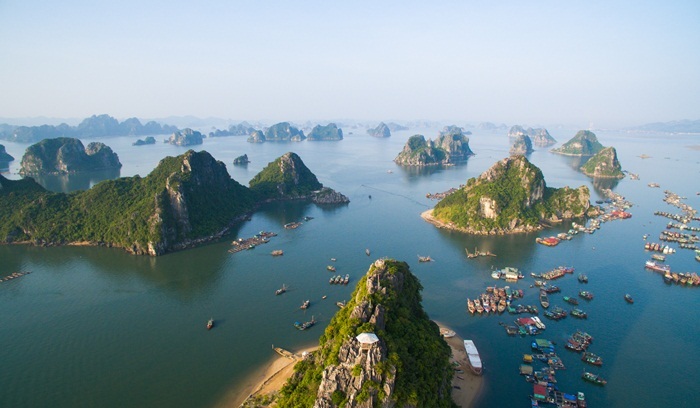 Get to Ha Long Bay at Noon, take the cruise to explore the beauty of Ha Long Bay – the Natural world heritage site (Cruise Ship in Halong Bay is booked separately. If you need help to book the cruise, please tell Vietnam Drive team while booking this drive). Overnight on the boat. Morning, continue exploring Ha Long Bay. After lunch, say goodbye to Ha Long Bay and drive back Ha Noi in the late afternoon. We will end Hoi An to Ha Long Bay Tour at Hanoi. The tour includes a modern private car with a professional driver, road toll, gasoline, and parking fee. You can tell us to book more services such as cruise ship in Halong Bay, hotels, local guide for more history and culture, or the others.